Realme is the latest smartphone brand in India. In the last few months, the company has already launched four new smartphones at a different price point, albeit, priced under Rs 20,000 price mark. With the ongoing Deepawali sales on Amazon and Flipkart, the company has also offered additional offers, which will further reduce the price of these devices. And now, the CEO of Realme has sent out a bunch of tweets explaining the possible price hike of the Realme smartphones post-Deepawali sales. His tweets do not speak about the actual price hike that Realme smartphones might receive. However, he also speaks that the even after the price hike (post Deepawali) Realme will offer smartphones with the same power and style at the best prices. In fact, Realme is not the first brand to announce the price hike due to rising dollar value against rupees, as Xiaomi also has plans to increase the price of the smartphones, especially for those devices, which are priced less than Rs 10,000. At the time of launch, the Realme 1 was the most affordable smartphone with 6 GB of RAM and 128 GB storage. And the same story is also applicable for the Realme 2 Pro, which comes with 8 GB of RAM and 128 GB of storage with the Qualcomm Snapdragon 660 AIE SoC for Rs 17,990. 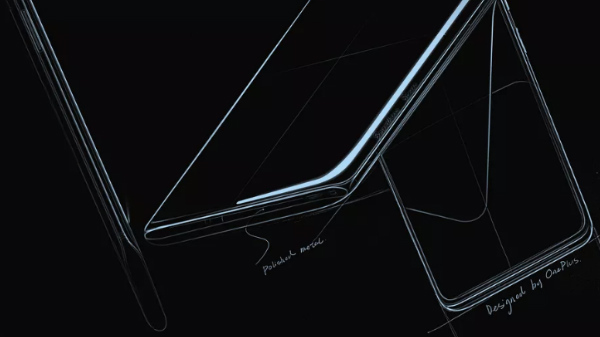 The company is also planning for the launch of the Realme 3 with the MediaTek Helio P70 chipset, which is also expected to launch at a slightly higher price tag. If Realme increase the price of the Realme 2, Realme 2 Pro, or the Realme 1, are you interested in buying a Realme smartphone? Let us know in the comment box below.